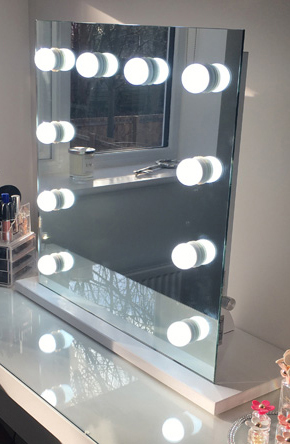 Beautiful mirror, great service & delivery. Mirror received in perfect condition & easy to assemble - no complaints whatsoever. Very quick delivery time. The mirror I ordered was a and they were delighted! 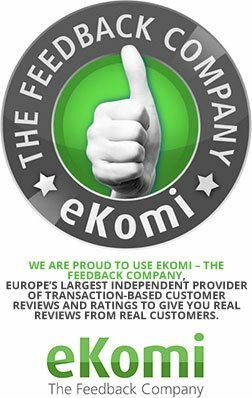 I would definitely recommend your product to others. Very good product - easy to assemble. 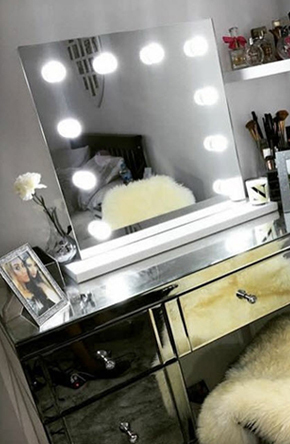 Check out Savannah Townsend who opted for the stylishly minimal Suzanna Hollywood Mirror that oozes elegance and provides maximum light coverage perfect for applying makeup!